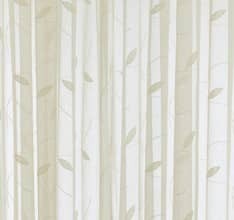 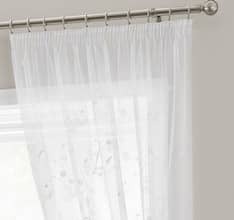 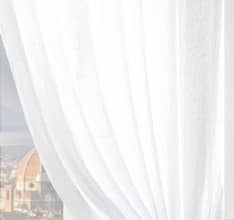 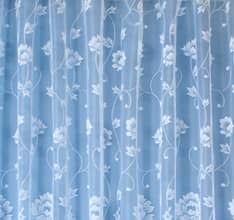 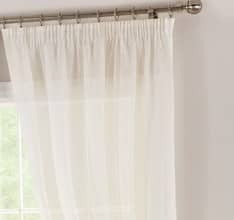 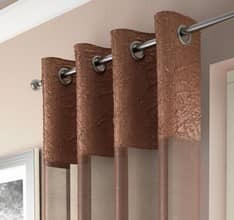 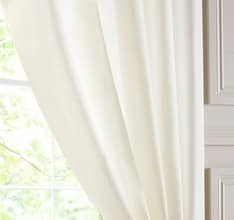 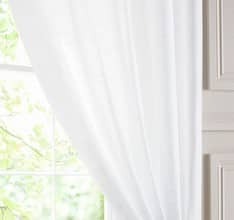 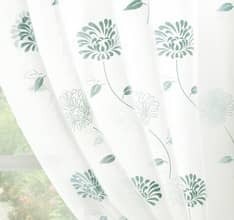 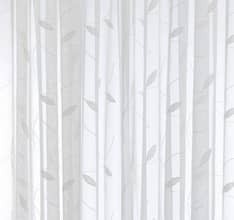   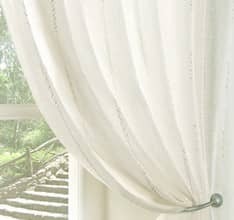 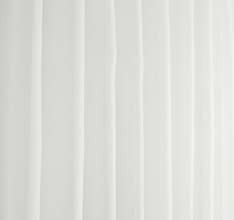 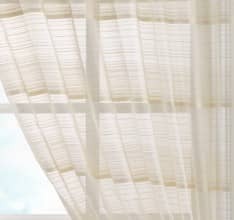 Voile is a sheer, lightweight fabric, usually used to add privacy to a room as a modern alternative to net curtains. 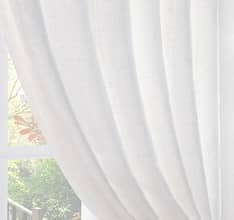 The semi-transparent material allows you to be able to see outside while adding a screen that outsiders can’t see through. 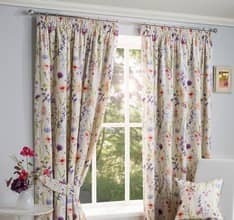 We sell voile fabric by the metre so that you can make up your own curtains. 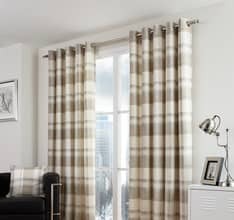 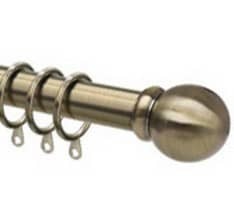 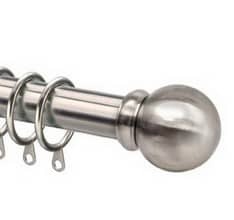 Some of the designs are available in extra wide widths so that you can minimise the amount of joins needed. 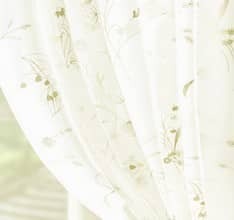 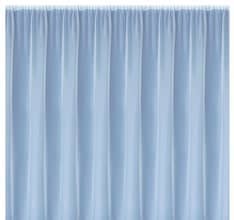 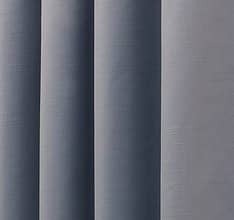 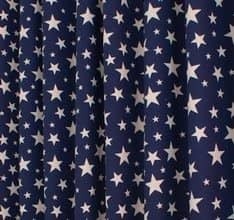 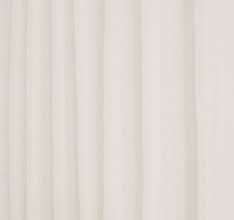 We offer plain, textured, floral, striped and coloured voile fabrics.